Welcome to Classic Deluxe Dry Cleaners! Classic Deluxe is Green! 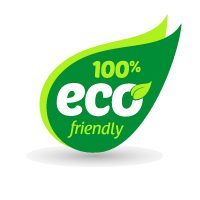 We now offer environmentally safe cleaning along with our traditional services! 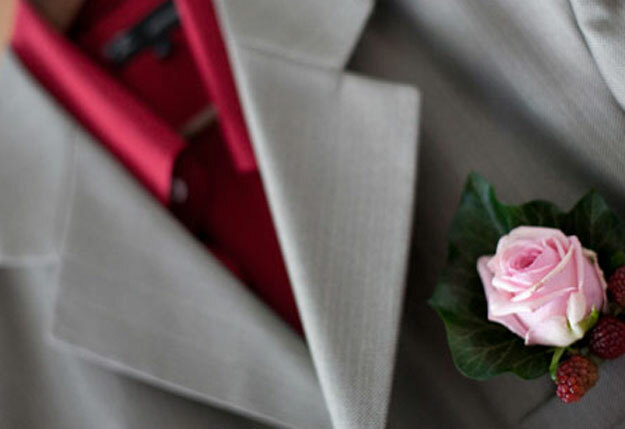 Classic Deluxe Dry Cleaners is devoted to providing the highest quality dry cleaning, laundry and tailoring services throughout Stamford, Greenwich, Darien, New Canaan, Trumbull/Monroe and adjacent areas. Our pick up & delivery dry cleaning service has been around for many years and we are known for our accountability, reliability and trust for your clothing needs. Our quality of cleaning exceeds our customers’ expectations. 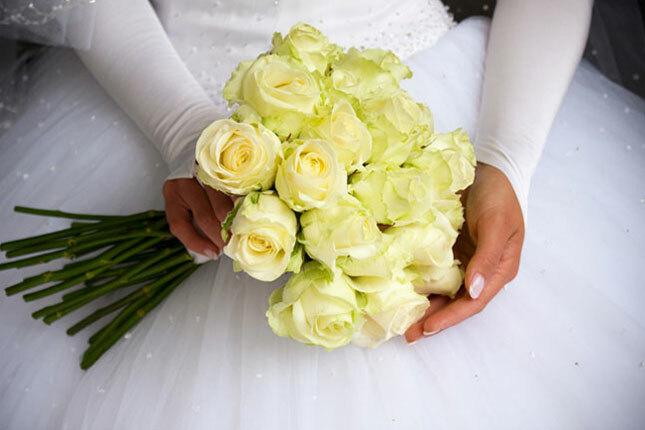 We have specialized services from hand finishing , expert stain removal, tailoring ,household and linen service to fur storage and wedding gown preservation. 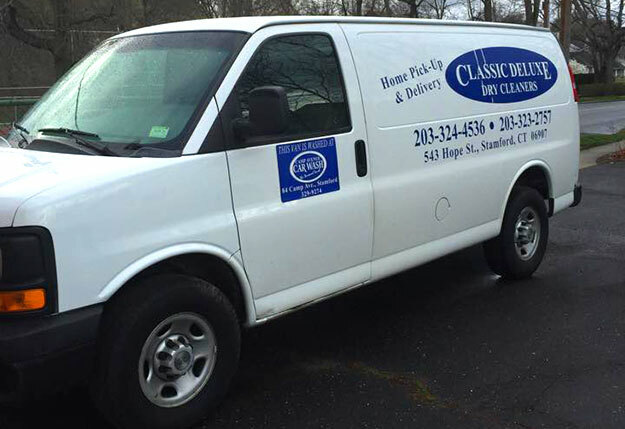 Classic Deluxe Cleaners takes pride in cleaning of your garments using state of the art equipment to experienced spotters, pressers and of course dependable drivers for our home pick up & delivery service. Our friendly and knowledgeable staff is here to assist you and take special care of your dry cleaning and laundry needs. Why not come in and give us an opportunity to service you? Become one of our pickup and delivery customers and never have to find time to stop by the cleaner again. 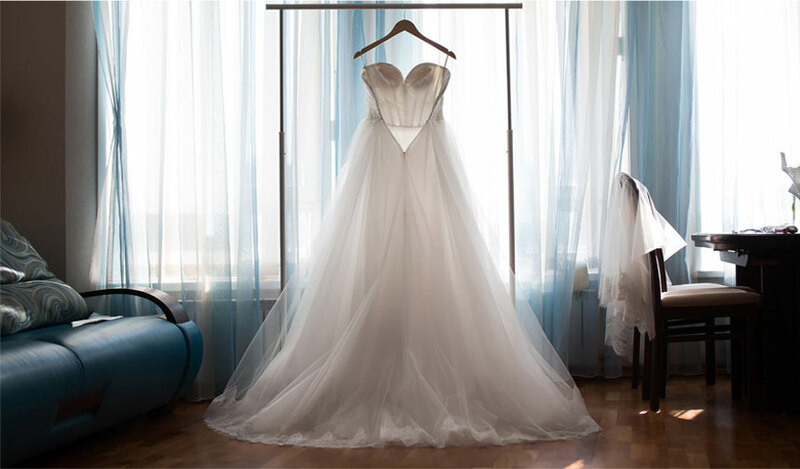 Professional and tailoring alterations ranging from heming pants to altering beaded gowns. 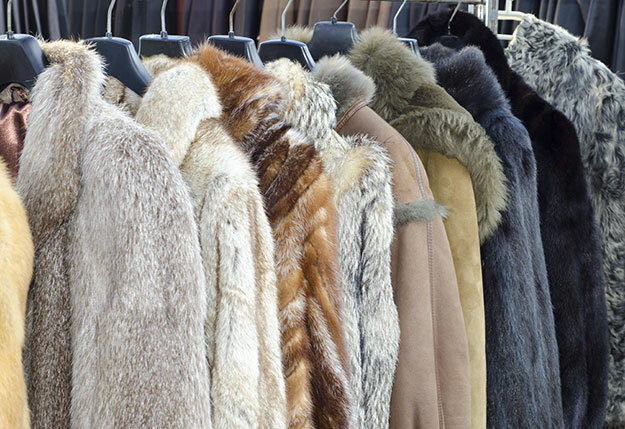 Get leather cleaning, fur glazing and cleaning, fur storage in our protective refrigerated fur vault.